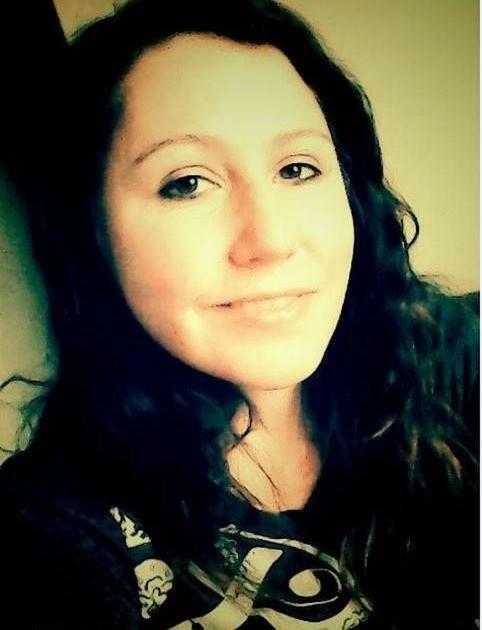 The Office of the Pierce County Prosecutor announced today that Jonathan Harris – the man first identified by the family as responsible for her disappearance two weeks ago – has been criminally charged in her death. Nicole’s body was found late Saturday in a wooded area southeast of Lake Kapowsin, off of Camp One Road East. The following is the press release received by the Mountain News. TACOMA, WA – Today, Pierce County Prosecutor Mark Lindquist charged a Graham man in the murder of Nicole White, 28, who was missing for over two weeks. Jonathan Daniel Harris, 29, is charged with murder in the second degree and is scheduled to be arraigned tomorrow at 1:30 p.m. in room 270 of the County-City Building in Tacoma. On June 6, 2015, White picked Harris up from his home and they drove to Jeepers Country Bar and Grill in Spanaway. Several hours later, witnesses saw the two leave the bar together in White’s car. She never made it home and was reported missing on June 7. Over the next two weeks, the Pierce County Sheriff’s Department, the FBI and volunteers conducted an extensive search. On June 20, a K-9 from a volunteer search and rescue team found White’s body at the bottom of wooded ravine south of Lake Kapowsin. Her body was wrapped in a green tarp and was severely decomposed. Detectives believe that after the two left the bar, they drove back to Harris’ house. He beat White to death and wrapped her in the tarp. Harris loaded White into her car, drove to the wooded area and rolled her down the ravine. Then, he drove her car off the side of the road near his house and walked home. The next day, according to cell phone records and data stored on the ignition interlock device in his vehicle, Harris drove his car back to the site where he dumped White’s body. During a search of Harris’ home, detectives located the sweatshirt he was wearing at the bar the night White disappeared. DNA from blood on the sweatshirt was a match to White. The medical examiner identified White’s body and found the manner of death was a homicide. The cause of death is pending. Charges are only allegations and a person is presumed innocent unless he or she is proven guilty beyond a reasonable doubt. Nicole White, the Orting mother of two young boys, was found by police after two weeks of searching by hundreds of volunteers, family and friends. This entry was posted in Cops and courts, Graham News, Kapowsin. Bookmark the permalink. Really sad for Nicole’s two children to have to grow up and eventually find out his mother was murdered. May Harris get his dues. R.I.P Nicole.